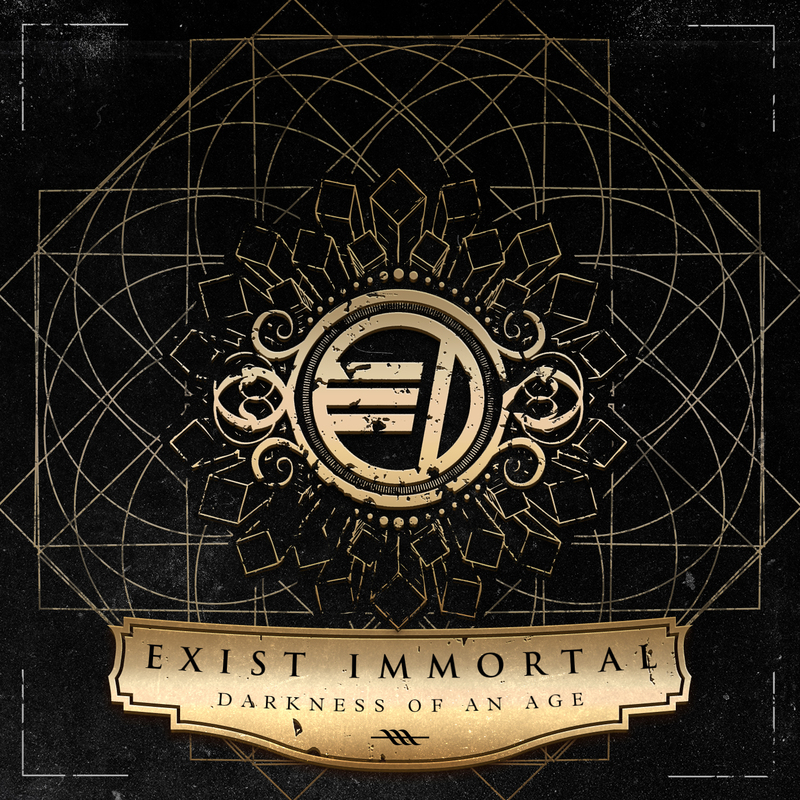 This Monday (12th May) progressive metallers EXIST IMMORTAL will be releasing their eagerly anticipated debut album ‘Darkness Of An Age’. Ahead of it’s release next week, you can now hear the album exclusively with Terrorizer. The bands single ‘Edge Of Infinity’ has now clocked up nearly 15,000 views on YouTube, with continued support and airplay from the likes of Team Rock Radio and more. 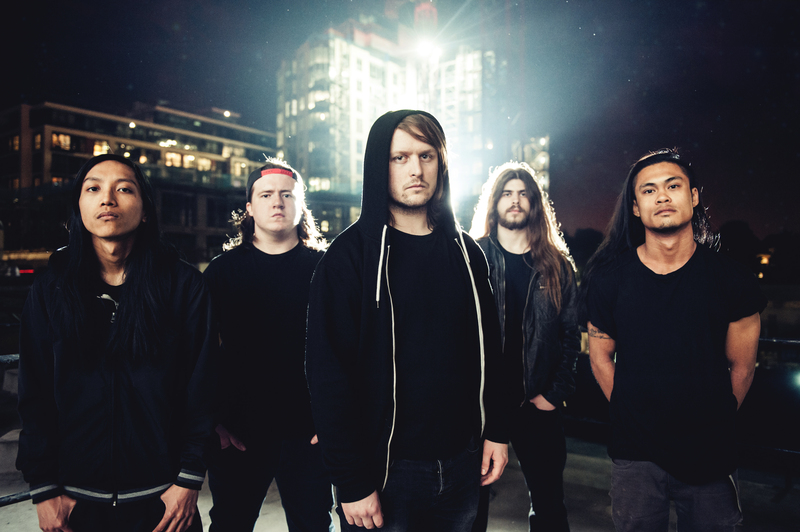 Hailing from West London, this five piece are known for their hard hitting riffs, relentless grooves and massive melodies and the anticipation for their full length release has been second to none. The past year saw the band touring relentlessly, bringing their ferocious live show all over the UK, Europe and Asia. The band take to the road again this summer, headlining shows across the UK to promote the release, as well as showcase some new material from their debut album.